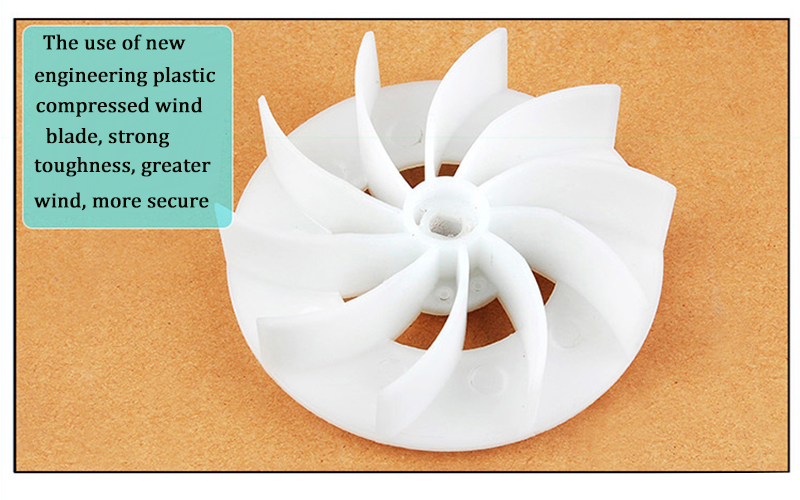 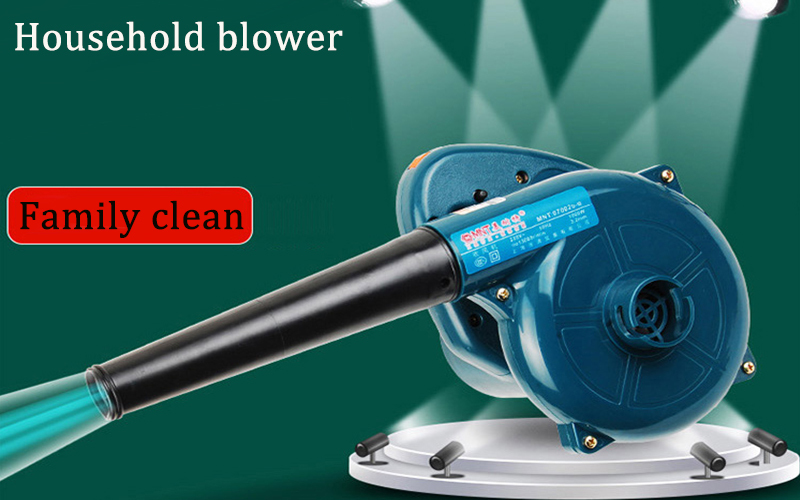 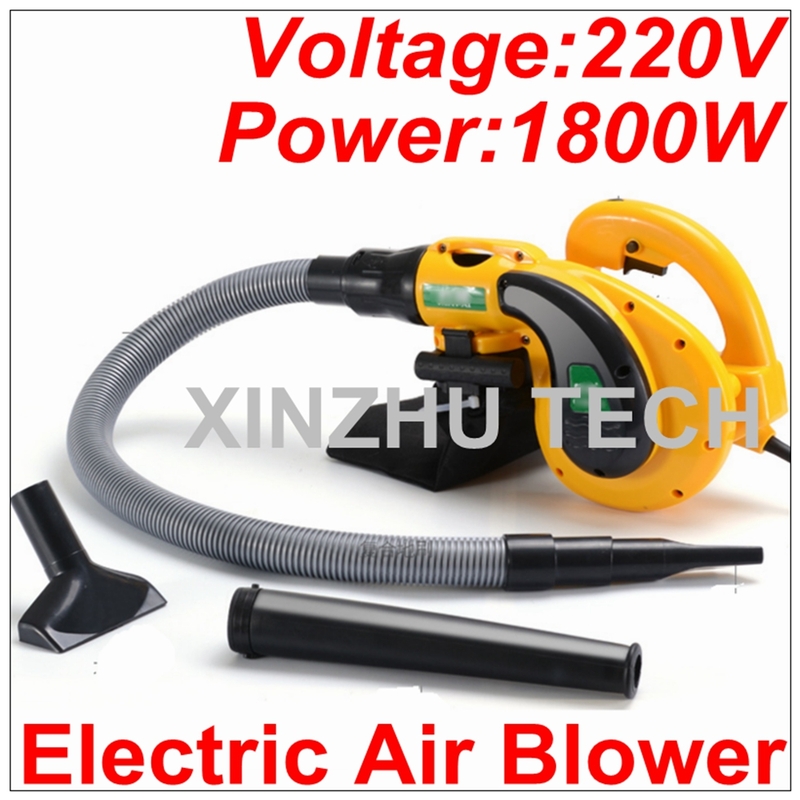 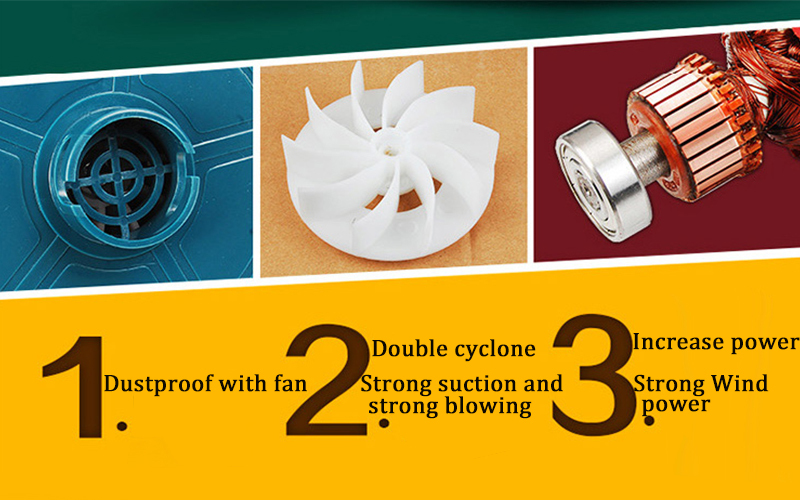 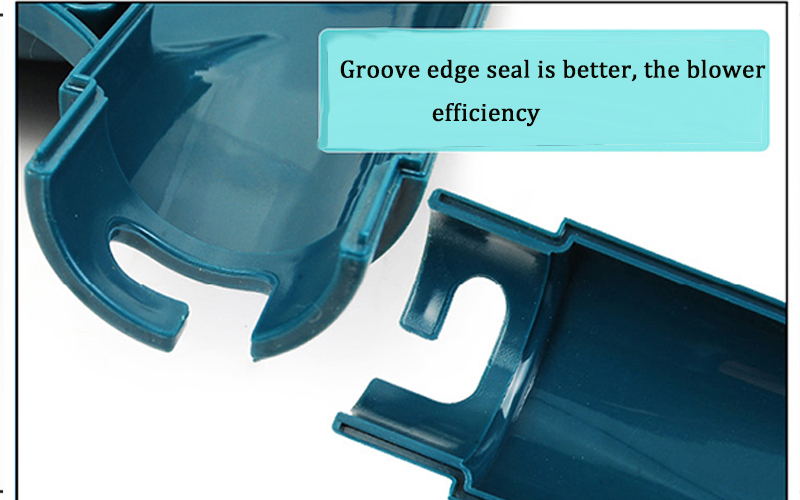 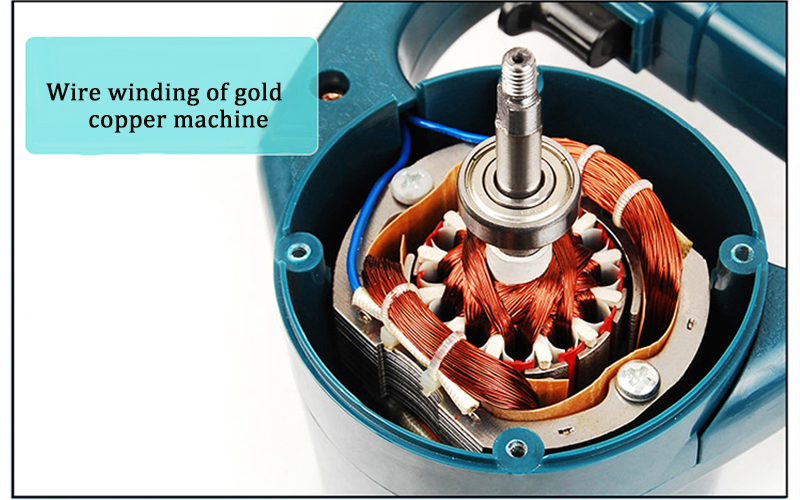 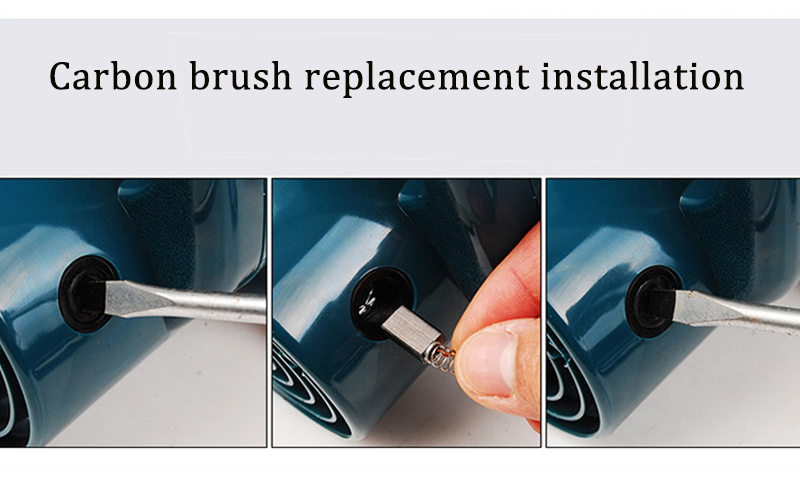 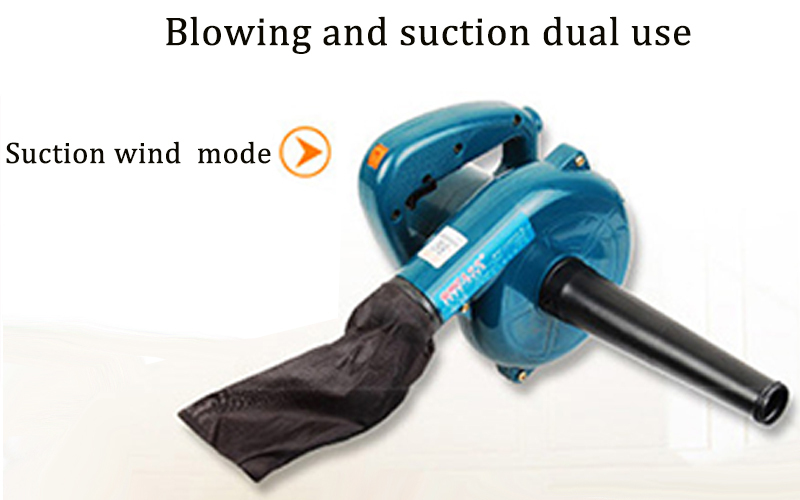 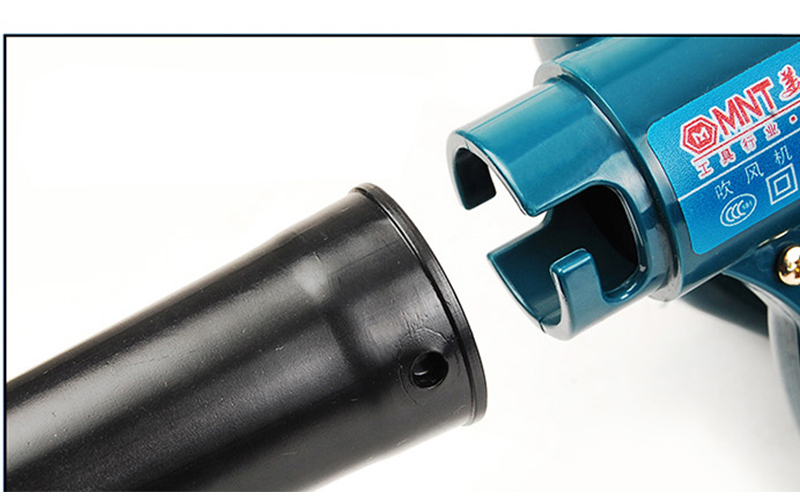 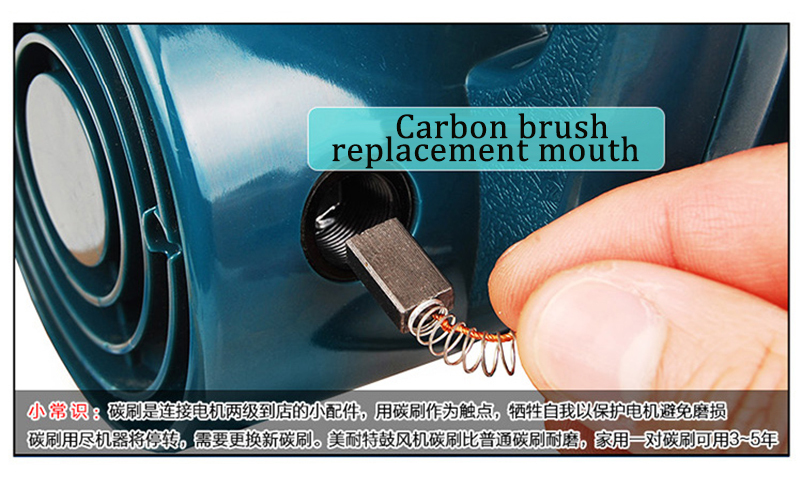 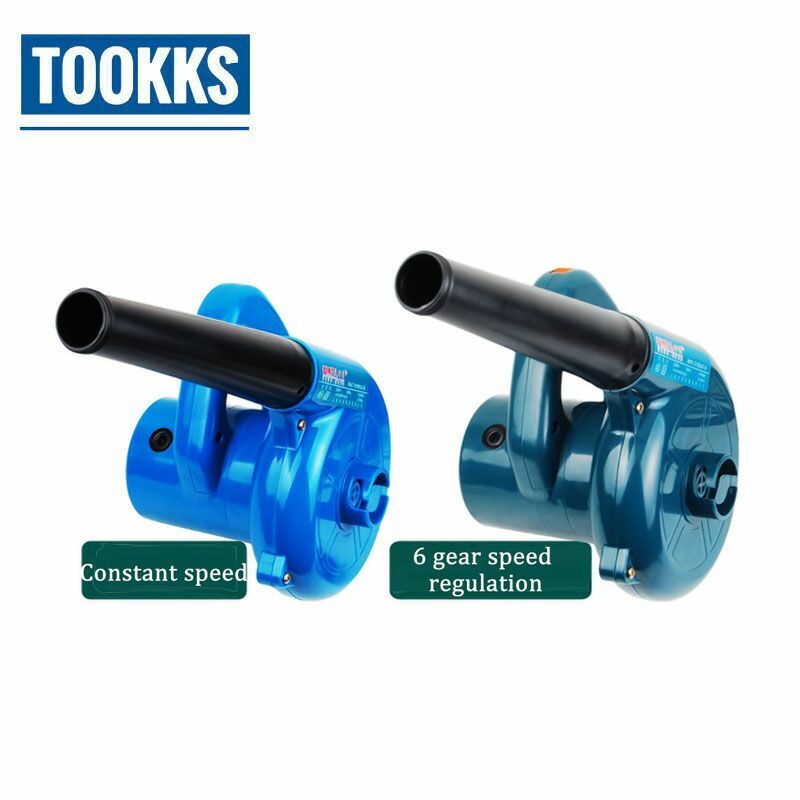 The dust removal and blowing operation is simple, time-saving and labor-saving, and the work efficiency is improved. 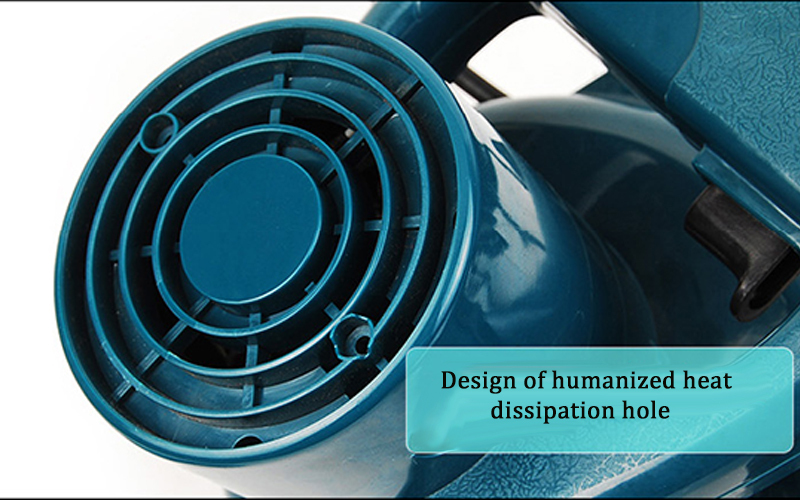 Dust bag environmental design, repeatable cleaning use. 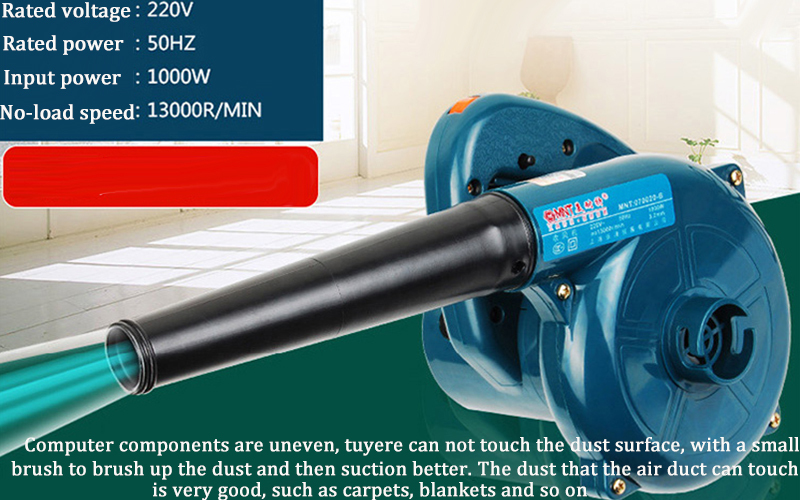 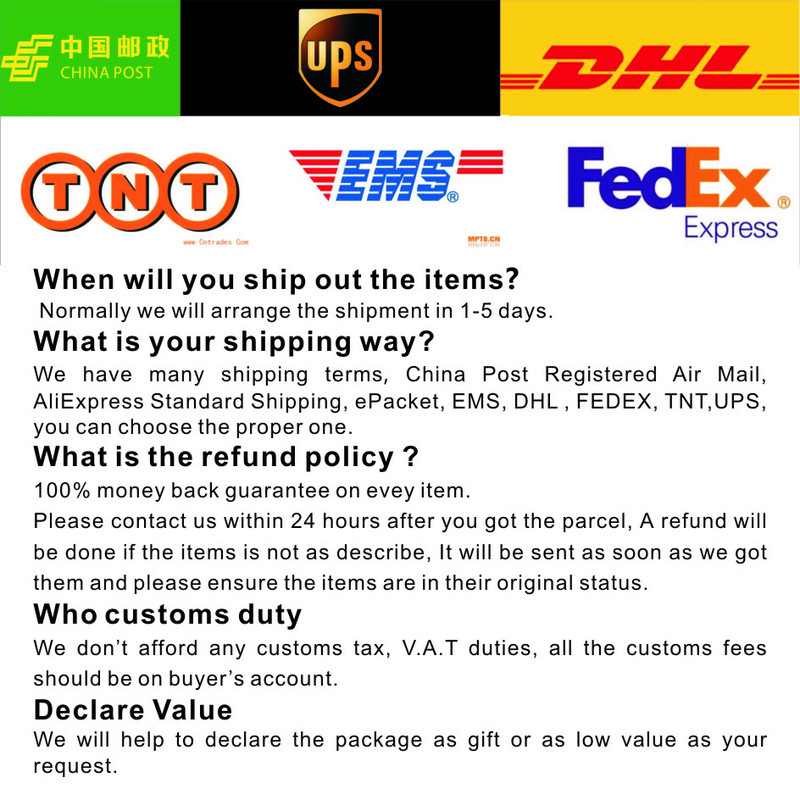 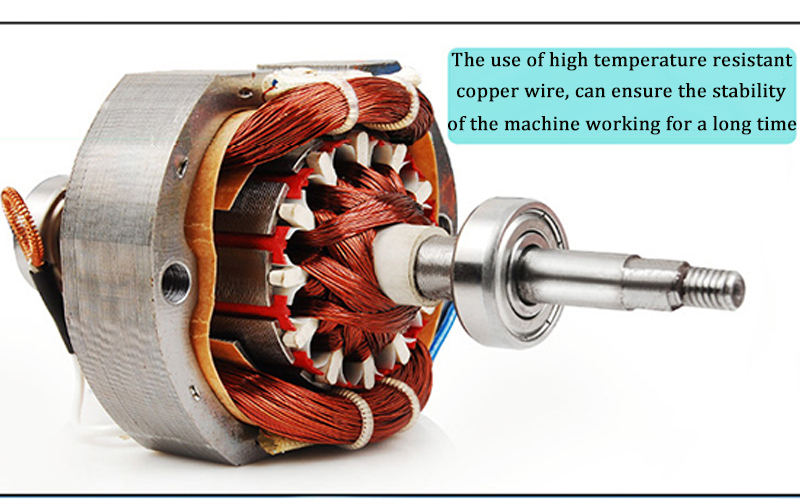 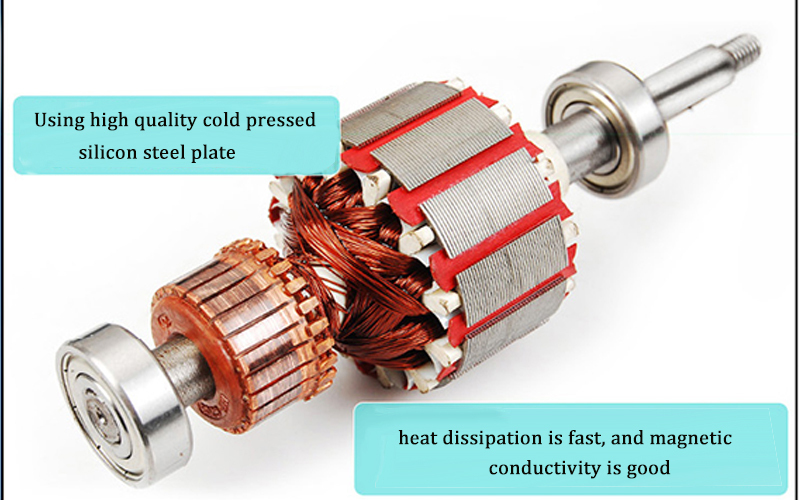 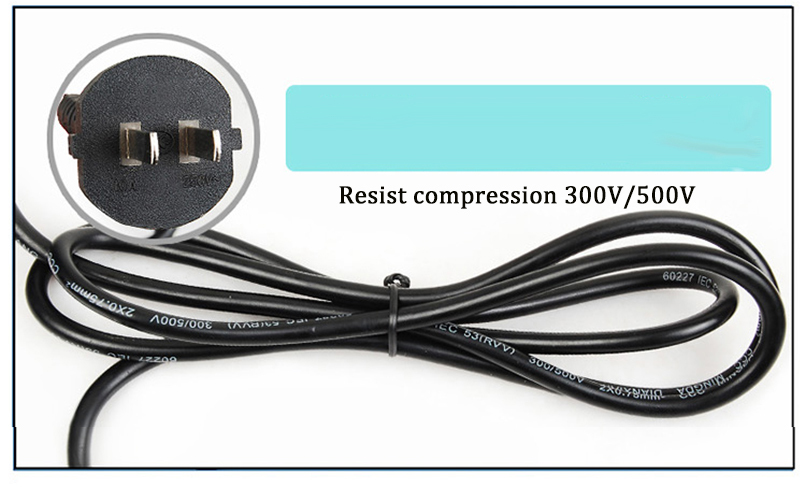 High power output, quick cleaning of all kinds of dust.Computer CPU fan, power fan and chassis, TV, display, audio and so on are applicable.